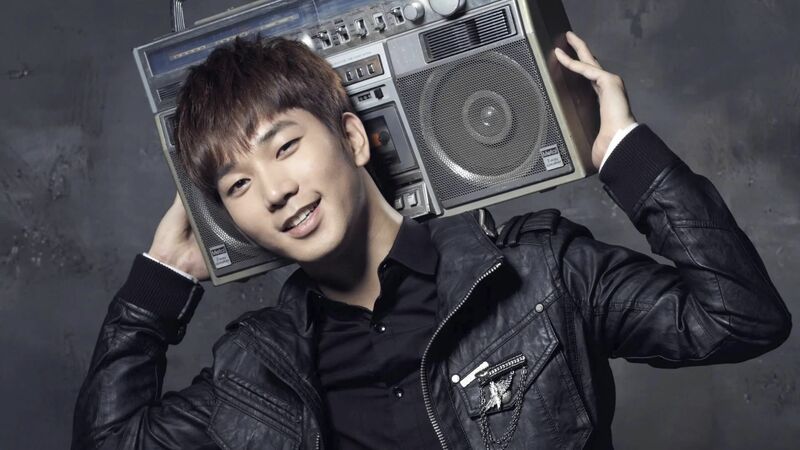 We all know how fiery and intense G.O is both on and off the stage. His intensity is one of my very favorite facets of his mercurial and mysterious nature. It must be a Scorpio thing. For as long as I can remember and perhaps comprehend the science of astrology, I have always been fascinated by Scorpios. Maybe it is because the sign itself sits directly opposite of my own on the Western astrological chart. It does not necessarily mean we are opposite in nature but in fact share many of the same attributes. But, I am getting offtrack here with the purpose of this post! 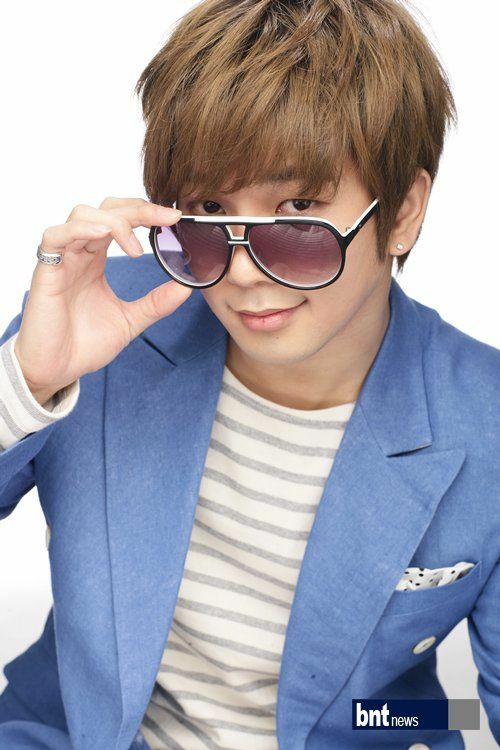 For as intense as G.O may be, he seems to be equally gentle and pliant. And when that softness shines, it is best experienced in his warm smile. 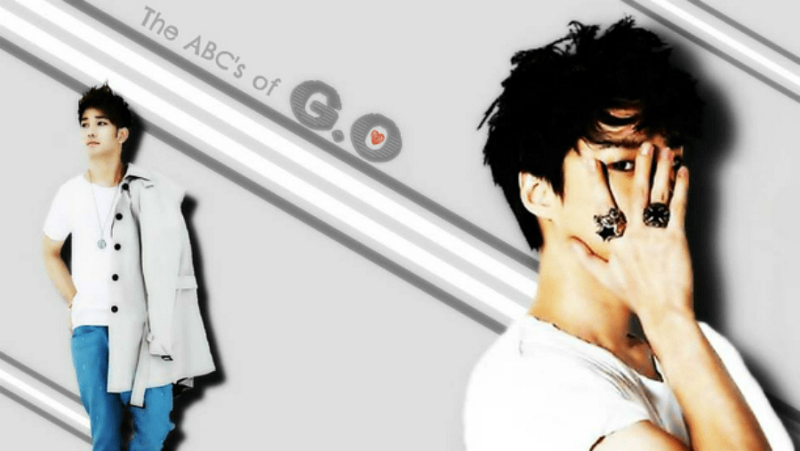 In the sub-series, The ABC’s of G.O, we are at the 13th letter of the alphabet. I choose to mix it up a little for today by using the romanization of the Korean word 미소 ~~>’miso’ or, smile. 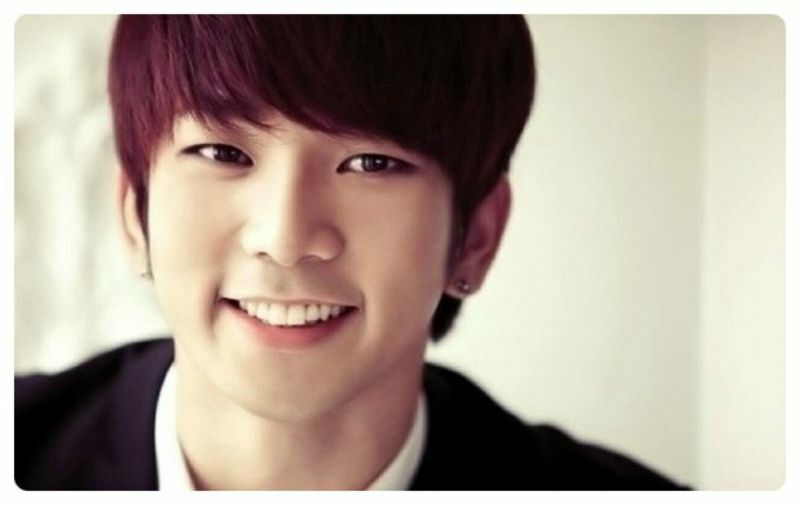 G.O’s smile has always possessed that melt-my-heart factor about it. I love his smile because I honestly do not believe he surrenders to them often. What I mean is, (and I have said it before) his is the kind of smile that if it reaches his eyes, tells me he is genuinely happy, even if only a hint of one like we saw in his most recent update. We have all experienced those genuine smiles (full mouth or just eyes) from people and have offered such to others. Even when he is not in a full teeth bearing mode of a smile, G.O’s eyes are still revealing. His soft eye smiles are like a warm embrace. But when he lets one fully surface you know, like in letting it bloom from his heart to his gorgeous lips and dreamy eyes, it is pure radiance. When I think of performances, there are many of MBLAQ’s energetic pop songs that have the power to provoke a smile. Not only from us, but from G.O himself as he is singing. In fact, there are probably hundreds and for my choice today, even hundreds from the song choice alone. But, I am choosing a 20 August 2011 minute long clip of One Better Day from the Men In Blaq show in Jamsil because whenever I watch G.O happily engage with fans, I myself cannot stop smiling. 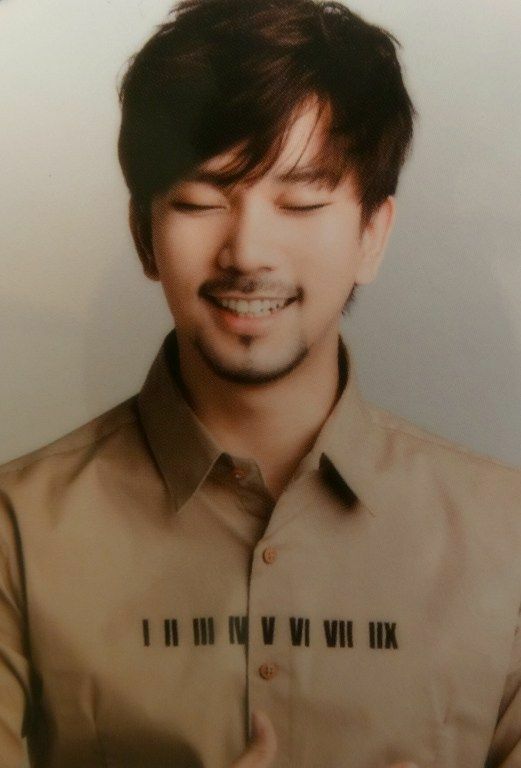 Let’s face it, the day is always better and indeed brighter, when G.O smiles. Categories: G.O Military Discharge, MBLAQ Musings, The G.O Files | Tags: G.O, G.O Dancer, G.O in concert, G.O on stage, 정병희, 지오, Jung Byung Hee, Jung Byung Hee images, MBLAQ Choreography, MBLAQ G.O, MBLAQ G.O Dancer, MBLAQ G.O images, MBLAQ G.O in concert, MBLAQ G.O on Stage, MBLAQ Men In Blaq Tour 2011, Men In Blaq Jamsil 2011, The ABC's of G.O | Permalink.